Perhaps the only upgrade you plan do to your car is an intake or cat-back. Maybe you're not technically minded and would prefer to put your car's tuning in the hands of BlackTrax Performance. Now you can benefit from Hondata's state of the art custom tuning software with no downtime, for a new low price of $350. 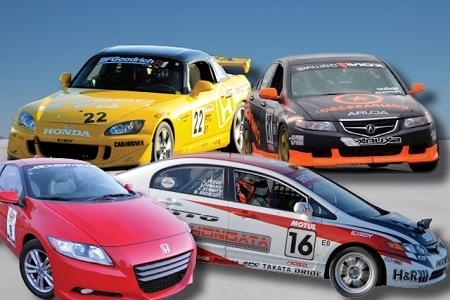 Just drive your Honda or Acura to our tuning facility in Milpitas, CA. Within a few minutes we can install one of the many tuned base maps. If you want to go a little further the BlackTrax can perform a custom tune on using our Dynapack 3000 Dynamometer. Supported Vehicles: Any Vehicle supported by Flashpro.